We are offering a wide variety of world music activities. 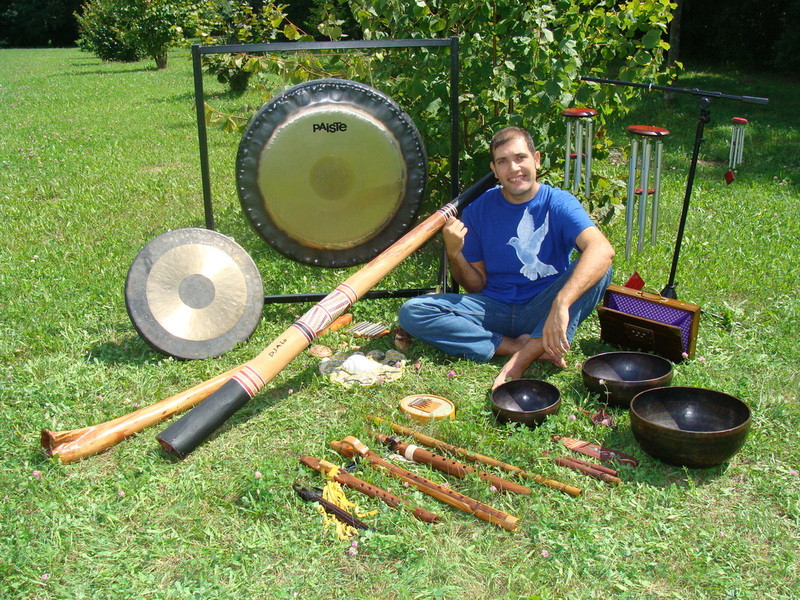 You can learn how to overtone sing, how to play the didgeridoo, Native American flute, mouth harp or other harmonic instruments, join us at our relaxing Sound journeys or listen to our meditation CD's. If you would like a one to one lesson, group workshop, sound journey or an educational concert at your home, centre, school, or at your place of work please contact us for more information.